“We are happy to have the MoU signed with Carleton University. 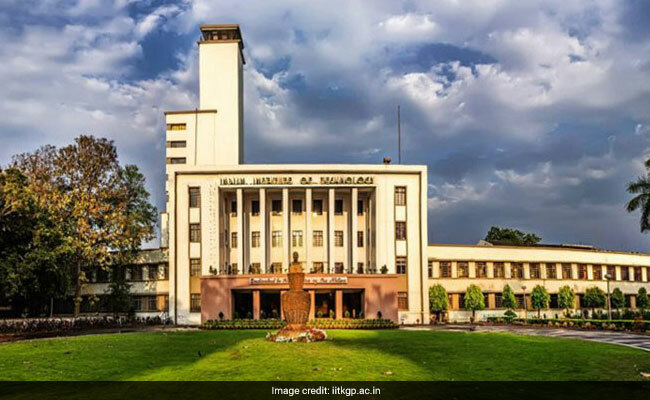 We look forward to a long and fruitful collaboration with different units of the university,” DeputyDirector of IIT Kharagpur, Professor Sriman Kumar Bhattacharyya said. “I am excited about this new partnership. This is the beginning of a long-term collaboration, having students from IIT KGP come to Canada and Carleton students coming to India and launching of exciting professional development programmes,” Associate Vice-President, Research and International at Carleton University, Dr. Karen Schwartz said.